LUSAKA: Chimwemwe Congregation of Marrapodi Consistory will be officially opened on 28th September 2014. 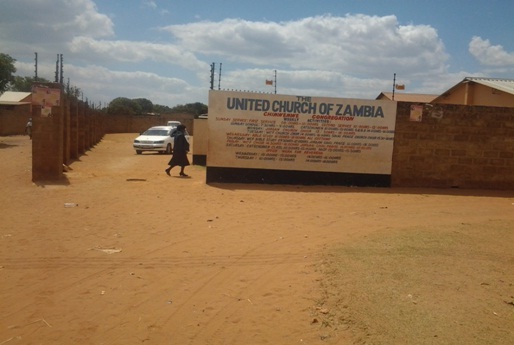 This was disclosed by the Minister – in- Charge Rev Harriet K. Kapeya on 7th September 2014 when the congregation had its Fundraising service. 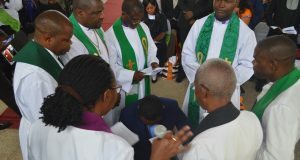 The Minister explained that the funds being raise were meant to offset some of the expenses incurred during the putting up of the Church sealing board. 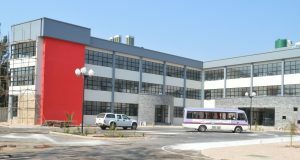 Other funds shall be directed towards final touches on the building and its surrounding. The amount being targeted was about K80, 000. 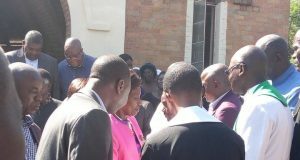 The Guest of Honour was Mr Andrew Kamanga who was not in attendance but had indicated that he would find time to come to the congregation in person. 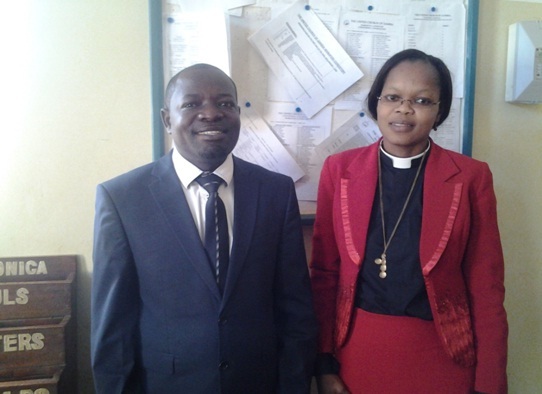 In attendance were the Synod Communication Secretary Rev Dennis Mbita Sikazwe and the wife – Priscilla, and many other invited guests from within and outside the congregation. 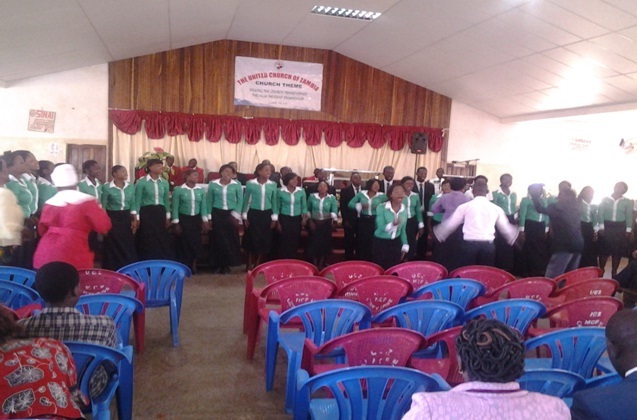 The service was graced by both the Senior and Youth choirs. During the same service it was announced that the Boy’s Brigades from Chimwemwe congregation who had gone to Mkushi for a national Gala scooped the first position in figure marching, while the Praise Team that participated in the Golden Jubilee Festival scooped the third position. The congregants were privileged to sample one of the Jubilee songs which consequently sent the congregants to the dancing floor.